Tom Platz began his competitive bodybuilding career in the 1973 Mr. Adonis competition. He competed as an amateur until he won the 1978 World Amateur Championships middleweight division. In 1978 and after completing his degree at Wayne State University, he moved to California. He arrived there with $50 and a dream to win Mr. Olympia. For the following nine years Platz competed as a professional, aiming for Mr. Olympia. Though Platz never took first at the Olympia competition, he had a string of top ten finishes, with a third position in 1981 being his best. Platz became famous for his remarkable leg development. He developed a high intensity, high volume method of leg training, which led to his unparalleled size and definition for his time. 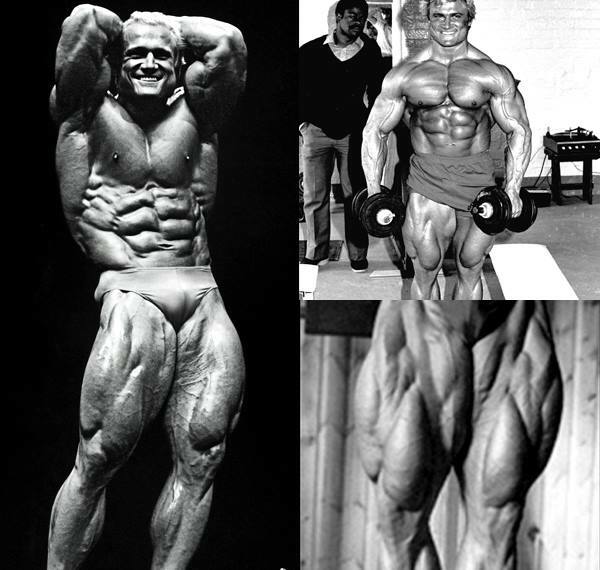 Regardless of what was found lacking elsewhere, it is still widely claimed in bodybuilding circles that Platz holds the mark for the best legs in bodybuilding of his time and some of the best legs in bodybuilding ever. Flex readers agree: In a “best bodyparts of the 20th century” poll, Platz was deemed to have the best quads and hamstrings of all time. Tom Platz retired from professional bodybuilding competition in 1987 and did a ‘Comeback’ in 1995 when he was awarded Honorary Mr. America. He still promotes the sport wholeheartedly. 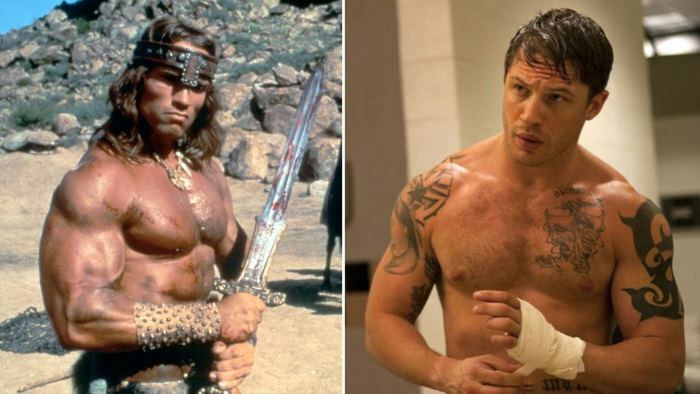 Tom says, “I just want to give back to the sport I love which has been really great to me.” He played the part of “Body Builder” in the 1990 film Book of Love. His character portrayed the Charles Atlas-like character from those “tired of bullies kicking sand in your face and stealing your girlfriend”-type of advertisements that were in a lot of comic books for decades. Tom Platz was and is one of the most sought-after guest speakers in the world of bodybuilding, nutrition and general fitness. He was a Professor and the Director of Bodybuilding Sciences at ISSA for 14 years. Tom has a Masters in Fitness Science, Bachelors in Science Physiology and Nutrition from Wayne State University and Michigan State University, and a Masters in Business Administration from the University of California. Mike Mentzer(November 15, 1951 – June 10, 2001) was an American IFBB professional bodybuilder, businessman, philosopher, and author. 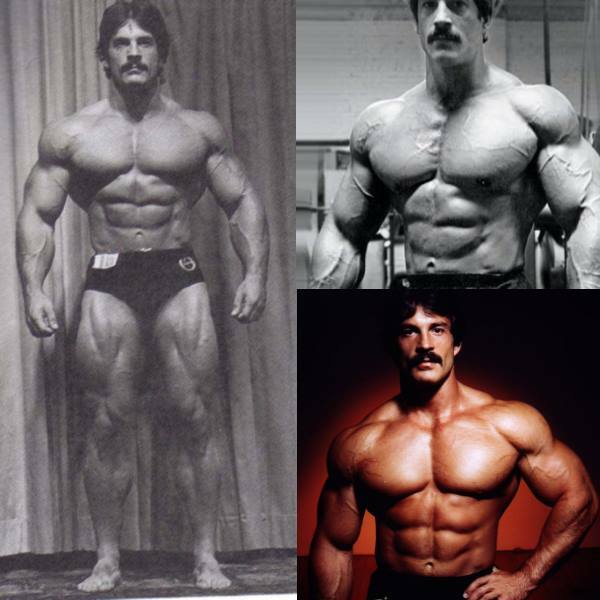 Mentzer started bodybuilding when he was 12 years of age at a body weight of 95 lb (43 kg) after seeing the men on the covers of several muscle magazines. His father had bought him set of weights and an instruction booklet. The booklet suggested that he train no more than three days a week, so Mike did just that. By age 15, his body weight had reached 165 lb (75 kg), at which point Mike could bench press 370 lb (170 kg). 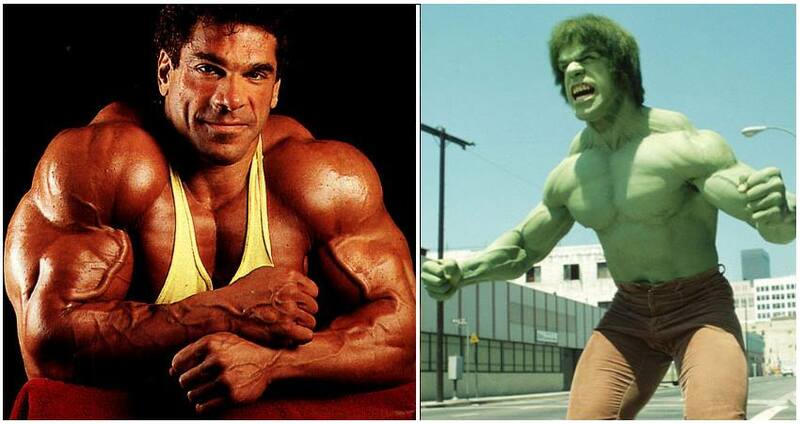 Mike’s goal at the time was to look like his bodybuilding hero, Bill Pearl. After graduating high school, Mentzer served four years in the United States Air Force. It was during this time he started working out over three hours a day, six days a week. Mentzer started competing in local physique contests when he was 18 years old and attended his first contest was in 1969. In 1971, Mentzer entered and won the Mr. Lancaster contest. In 1971 he suffered his worst defeat, placing 10th at the AAU Mr. America, which was won by Casey Viator. Mentzer considered his presence at this contest important later on, as here that he met Viator who gave Mentzer the contact information for his trainer Arthur Jones. Due to a severe shoulder injury, he was forced to quit training from 1971 to 1974. 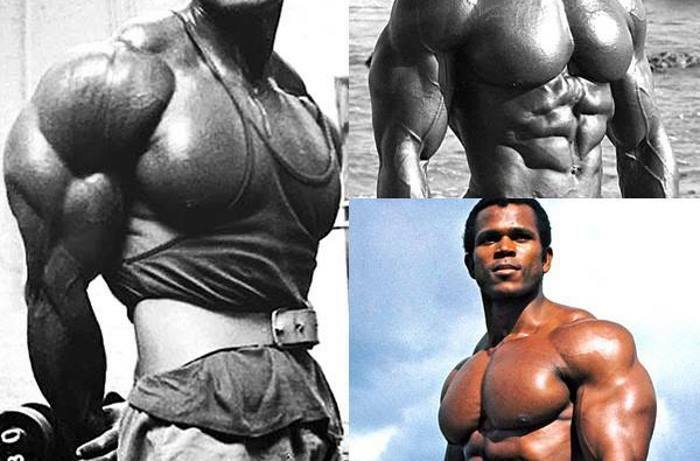 In early 1975, however, he resumed training and returned to competition in 1975 at the Mr. America contest, placing third behind Robby Robinson and Roger Callard. Mentzer went on to win that competition the next year, in 1976. He won the 1977 North America championships in Vancouver, British Columbia, Canada, and competed a week later at the 1977 Mr. Universe in Nîmes, France, placing second to Kal Szkalak. In 1978, Mentzer won the Mr. Universe in Acapulco, Mexico with the first and only perfect 300 score. He became a professional bodybuilder after that 1978 Universe win. In late 1979, Mentzer won the heavyweight class of the Mr. Olympia, again with a perfect 300 score, but he lost in the overall to Frank Zane who was awarded the title for a third time that year. In the 1980 Mr. Olympia he placed fourth (in a tie with Boyer Coe) behind Arnold Schwarzenegger, Chris Dickerson and Frank Zane. 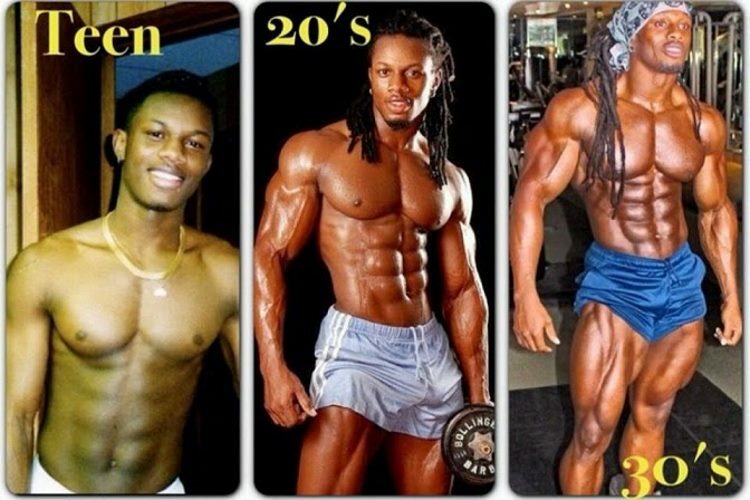 He retired from competitive bodybuilding after that show at the age of 29. He maintained that the contest was rigged until the day he died. 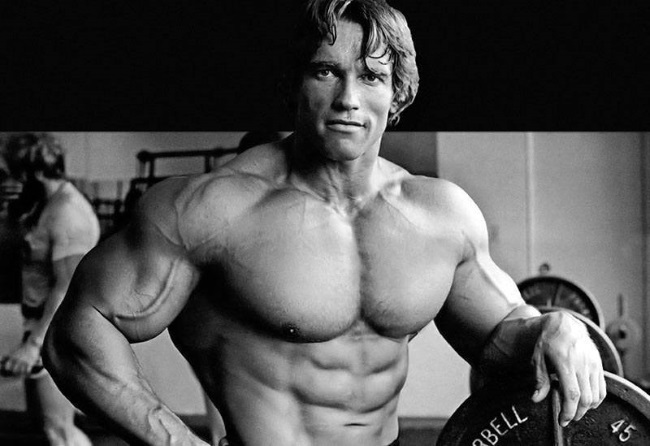 While he never said he thought that he should have won, he maintained that Arnold should not have, though he eventually got on good terms with Schwarzenegger. Stephen L. Reeves (January 21, 1926 – May 1, 2000) was an American bodybuilder and actor. At the peak of his career, he was the highest-paid actor in Europe. 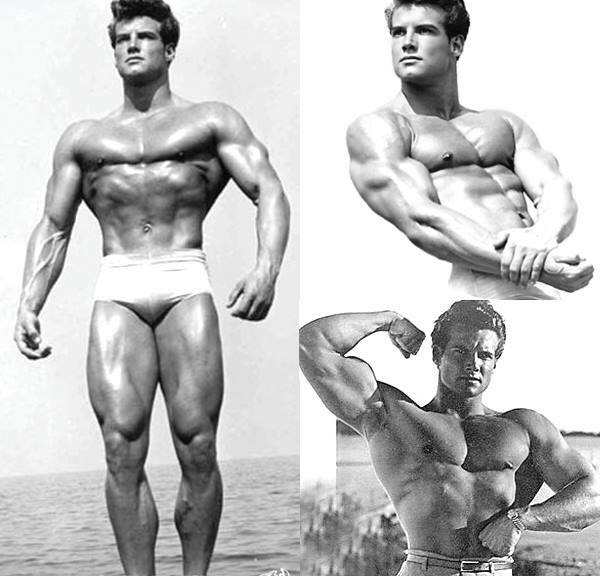 Bodybuilder and actor Steve Reeves claimed the titles Mr. America, Mr. World and Mr. Universe by the age of 25. He starred in 18 European films, including Hercules (1959), Hercules Unchained (1960) and The Last Days of Pompeii (1960). He wrote an exercise guide, Building the Classic Physique the Natural Way and continued to inspire future generations of bodybuilders until his death in May 2000. Bodybuilder and actor, born January 21, 1926, in Glasgow, Montana. At the age of 10, Reeves moved with his mother to Oakland, California. He became interested in bodybuilding in his teens and aspired to enter world-class competitions, a goal cut short by the outbreak of World War II and a stint in the U.S. Army. His determination persisted after the war, and in 1946, he earned the title of Mr. Pacific Coast. Within the next four years he muscled his way into the world’s most acclaimed titles, including Mr. America, Mr. World, and Mr. Universe. After his success in bodybuilding competitions, Reeves enjoyed a flourishing acting career that spanned 16 years and 18 films. He was known for his starring roles in such action classics as Hercules (1959), Hercules Unchained (1960), and The Last Days of Pompeii (1960). Although offered many roles in Hollywood, he preferred to work in Europe on the sort of glitzy costume dramas that highlighted his attention-grabbing physique. In 1963, he married Aline Czarzawicz and the couple retired to Southern California in 1969. He wrote an exercise guide, Building the Classic Physique the Natural Way and continued to inspire future generations of bodybuilders until his death in May 2000. 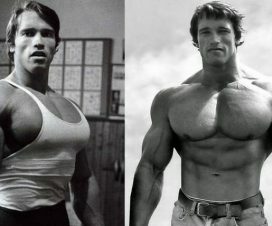 Both Sylvester Stallone and Arnold Schwarzenegger credit Reeves as an inspiration. Larry Dee Scott (October 12, 1938 – March 8, 2014), nicknamed “The Legend” and “The Golden Boy,” was an American IFBB professional bodybuilder. He won the inaugural 1965 Mr. Olympia competition and defended the crown at the 1966 Mr. Olympia contest before retiring. Larry Dee Scott was born in Pocatello, Idaho, to Thea Scott and machinist Wayne Scott. He began training at age 16 and, by age 20, won the Mr. Idaho competition in 1959. After moving to California, he promptly won Mr. California (1960), Mr. Pacific Coast (1961), Mr. America (1962), and Mr. Universe (1964). 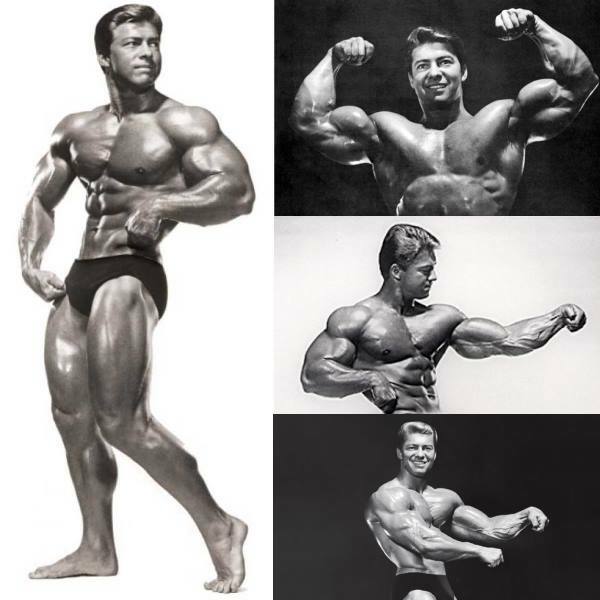 When Joe Weider created the IFBB’s Mr. Olympia title, Scott won the first two contests in 1965 and 1966. Although Scott retired after his 1966 Olympia win, he staged a brief comeback in 1979 before retiring from competition for good in 1980. He studied electronics at the California Air College, and was known to be a devout Mormon. He was married to Rachel Scott (née Ichikawa).The Scotts had five children: daughter Susan, and sons Erin and Nathan survived Scott. Son Derek died in a motorcycle accident in 1992, and son Michael died in 1993. Genetics: How Will They Affect You ?